However, an important caveat. As was indicated on the leadership strengths page, when you undertake any Skills Analysis, it is simply to identify your strengths and weaknesses. It is not to make you 'expert' at everything - that is unreasonable and a waste of your own and your organization's energy. Disclaimer:These surveys have not been checked for reliability or validity. You should use them simply for interest purposes. Do not make any decisions based on these self-assessments without first seeking guidance from a qualified professional. 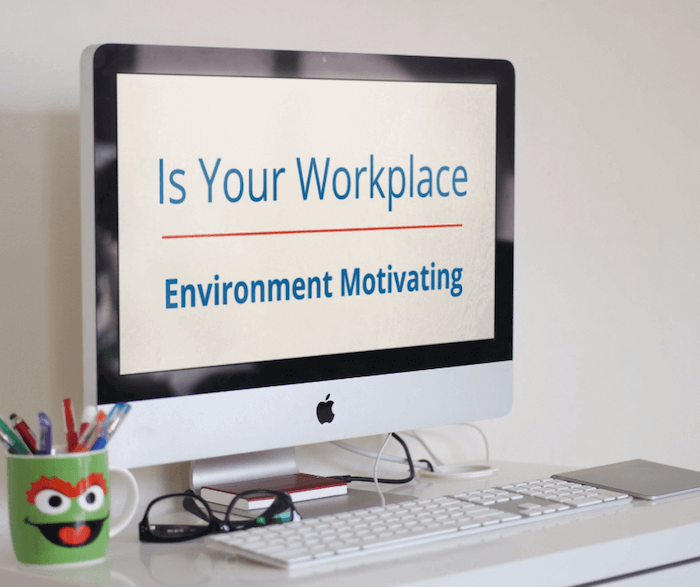 Is Your Workplace Designed to be Motivating? Are you and your team mates inspired? This quiz is slightly different from the one above. 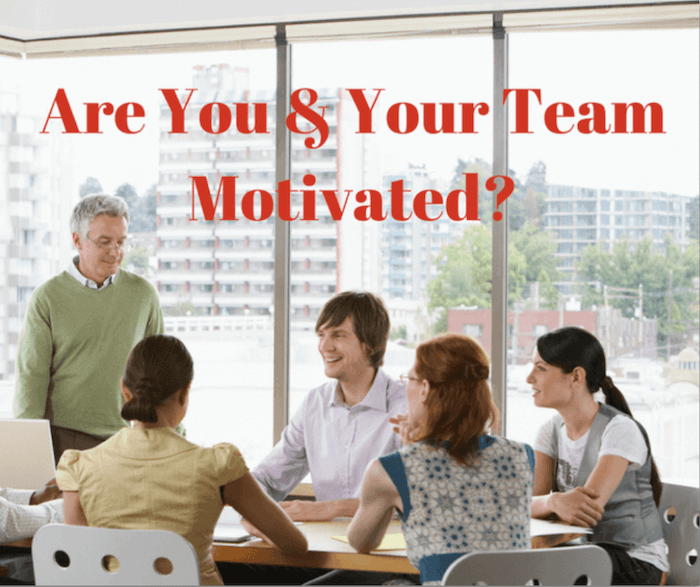 Here you can assess if you are motivated by your workplace. Once you've completed your assessment, why not invite your team mates to complete it as well and compare your scores. 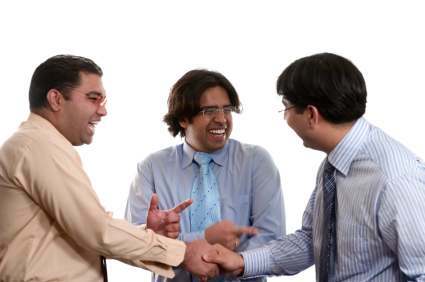 Do you have enough ﻿﻿fun﻿﻿ in your workplace? Workplace humor is important for morale. 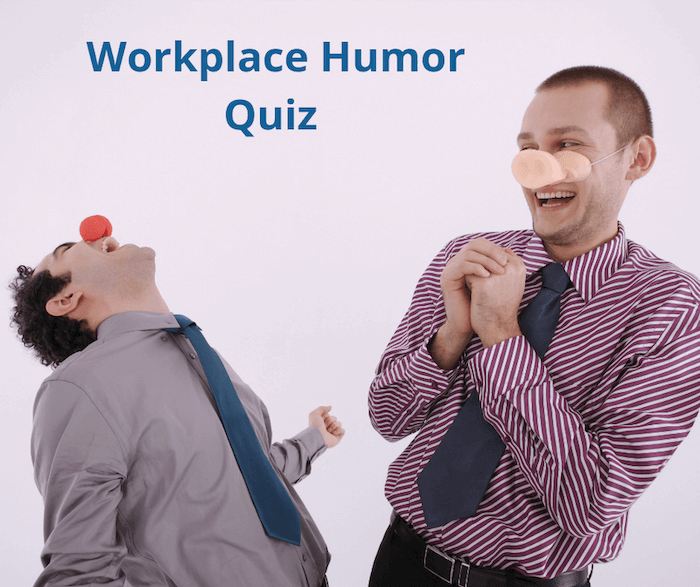 Take this quick and easy quiz to see if your workplace needs to lighten up a little. Do you know the difference between a principle and a policy driven workplace? Understanding the difference between a principle and a policy is important if you want to create a high-performance work environment. This quiz is a part of the team development series of articles. 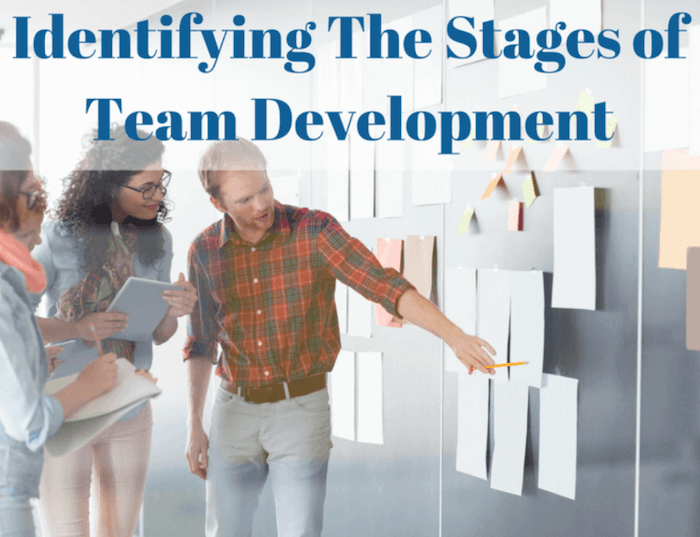 Discover if you can work out a team's stage of development. 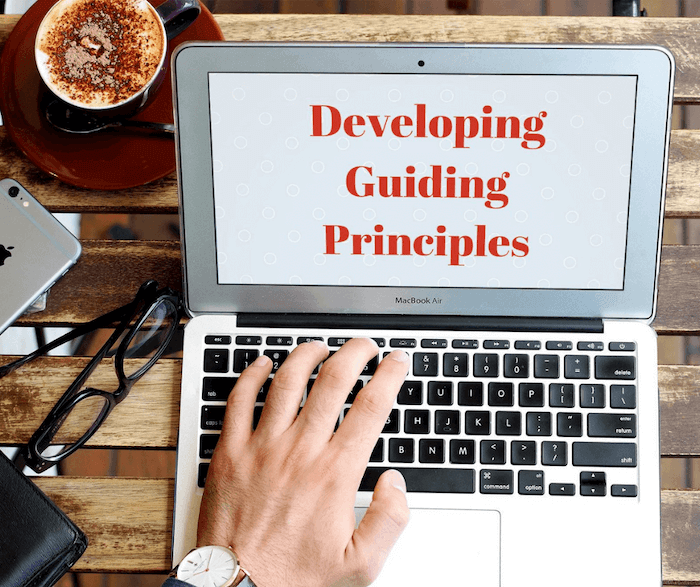 Knowing your team's stage of development is important, because then you'll have a clearer idea of the style of leadership you need to use, and how much you can expect from your team. 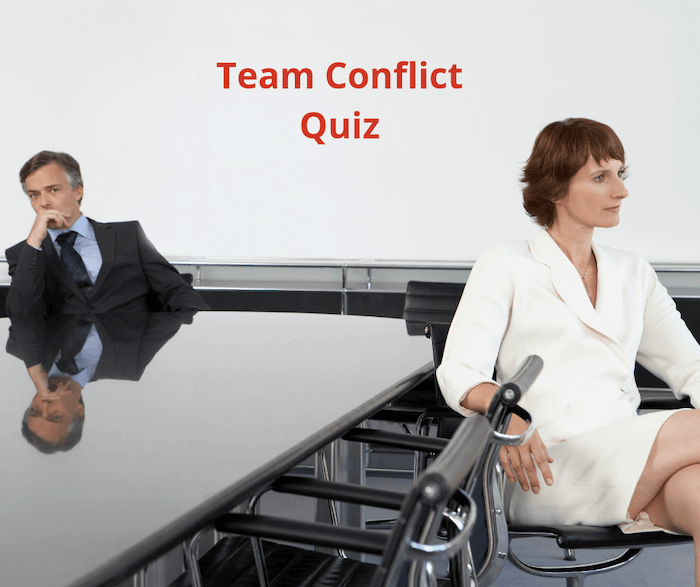 In this quiz you'll identify if you have set up the elements that will cause team conflict ... or if you've managed to design a work environment that will minimize conflict. How well do you delegate? This quiz contains 7 additional questions from the basic delegation quiz. These additional questions underscore the difference between a leader and a high-performance leader when it comes to delegation. How well do you delegate? Even with training most people aren't delegating as well or as often as they could. Check out your skills to see if you need some fine-tuning. Are you in a job, career or have you found your calling? 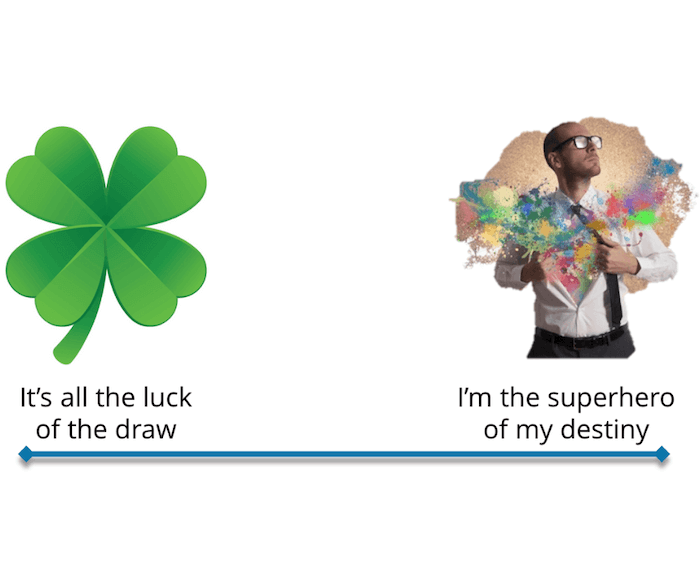 Use this quick quiz to work out if you are doing what makes your heart sing. This Ideal Job worksheet helps you identify exactly what will enable you to be at your best, both in your current role and in your next career position. Take this quiz to see how much you believe you are in control of your life and success. Listening Skills are a hugely important skill for any high performance leader. Assess you capability in this all important communication skill. If you are working in a toxic workplace - have you ever wondered if you are part of the problem? Find out now with this quiz.